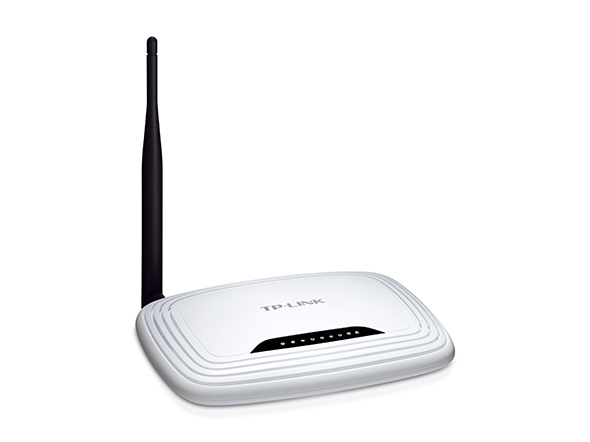 The TL-WR741ND is a combined wired/wireless network connection device integrated with internet-sharing router and 4-port switch. 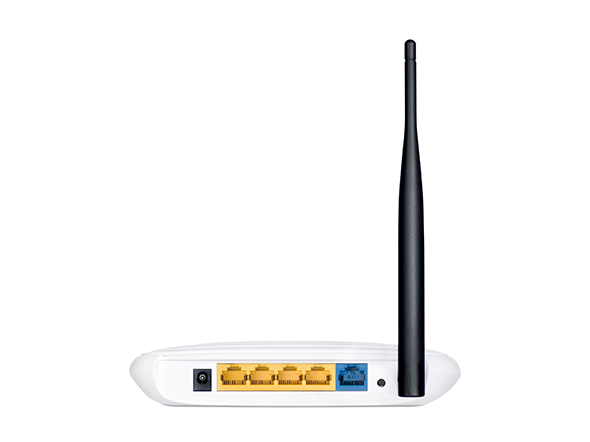 The wireless N Router is 802.11b&g compatible based on 802.11n technology and gives you 802.11n performance up to 150Mbps at an even more affordable price. Bordering on 11n and surpassing 11g speed enables high bandwidth consuming applications like video streaming to be more fluid. 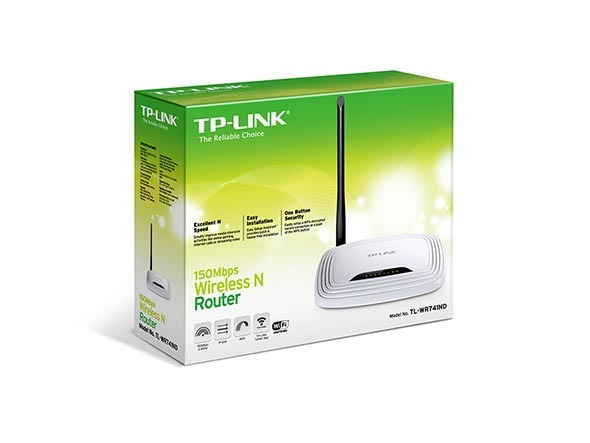 You can enjoy a high quality experience when video streaming, VoIP, or online gaming wirelessly, with traditional g products was never very practical, from anywhere in your entire home. 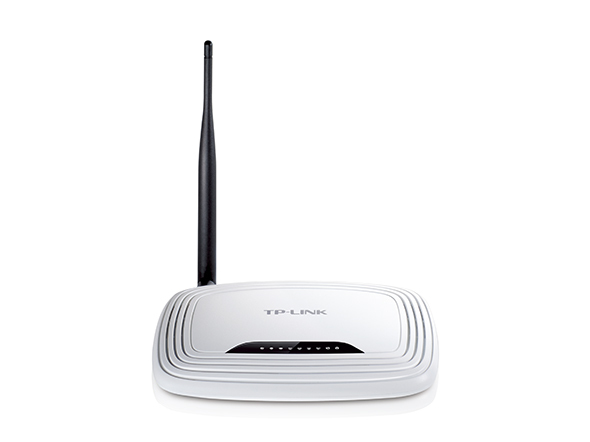 TP-LINK TL-WR741ND is a high speed solution that compatibles with IEEE 802.11b/g/n. 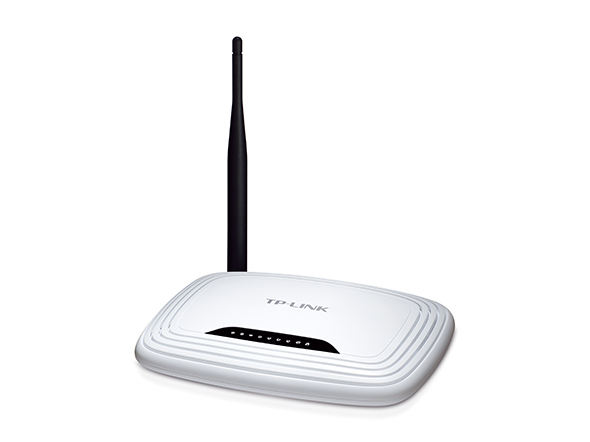 Based on N technology, TL-W741ND gives you 802.11n performance up to 150 Mbps at an even more affordable price, 9X the speed and 4x the range of traditional 11g products.Bordering on conventional 11N and surpassing 11G performance enabling high bandwidth-consuming application, such as video streaming, using VoIP, or online gaming, wirelessly which, with traditional g products was never very practical, from anywhere in your entire home. Enjoy N Power, G Price! TL-WR741ND won “price-performance” award (very good) from CHIP online in DE.